Husband Philip was a physcian in St. Mary's Co. MD. 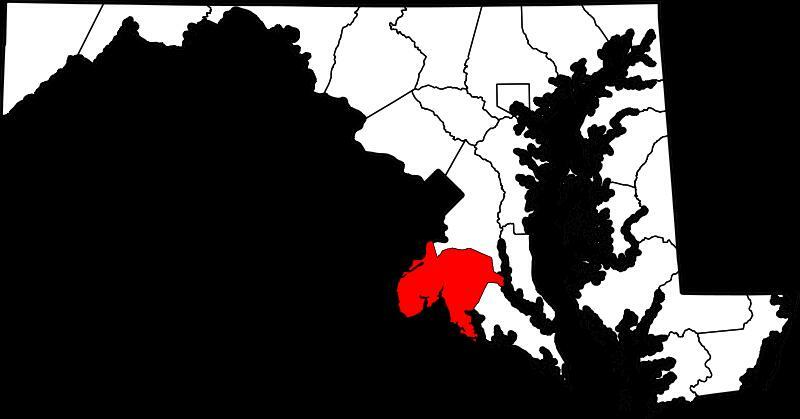 St. Mary's County was established in 1637, the first county in Maryland (see present day map for location). 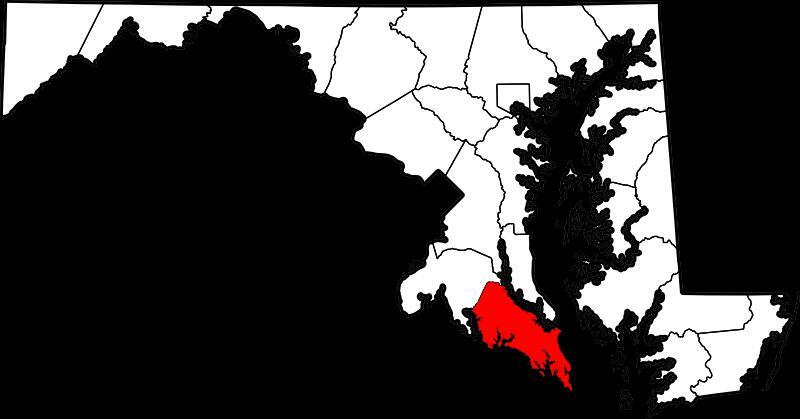 Neighboring Charles County was established in 1650 (see present day map for location). Philip was also a coroner, magistrate, justice and civil officer in Charles Co. He served on a vestry in St. Mary's Co. in 1692 and 1697. He represented Charles County in the Lower House of the Assembly in 1699-1700. In his will written about Apr 1724, Philip mentions deceased son George and eight of his children as living. Summary of the Will of Philip Briscoe Sr. In her will written Feb 5, 1739/40, the widow Susanna mentions decesaed son John, deceased daughter Judith Brook and, as living, daughters Ann Wood, sons Philip Jr. and James Briscoe (Executors). Summary of the Will of Susanna Briscoe. Russell, George Ely & Donna Valley Russell, ed., The Ark and the Dove Adventurers, Genealogical Publ. Co., Inc., 2005, pp. 20- 29. Papenfuse, Edward C., A Biographical Dictionary of the Maryland Legislature, 1635-1789, Johns Hopkins Univ. Press, Baltimore MD, p. 169. Will of Philip Briscoe, proved Jan 29, 1725, Maryland Wills, 18:339. Will of Susanna Briscoe, proved Jul 24, 1740, Maryland Wills, 22:212.